Do you love sushi? Do you live in Westchester or the Bronx? What if I told you there is an $22 All-You-Can-Eat high class sushi restaurants hidden in Yonkers NY? Yes, Khangri is the best thing since slice bread. I am always excited to have dinner here and have been going since it opened and I really should have told you about it before. Well it's still open and serving up good sushi, so better late than never right? I am big foodie and always trying new places and food. This place stil have me coming back. 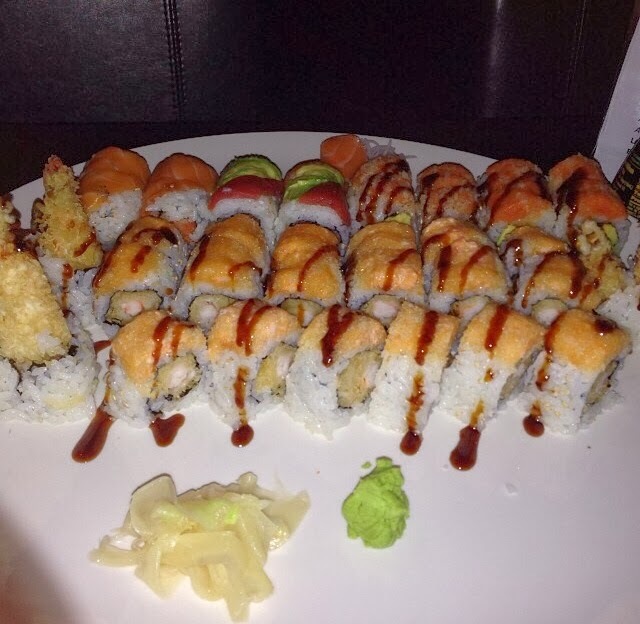 In a single visit I order at least two large plates of sushi. Lol! This restaurant is located in the middle of Yonkers Square at 22 Warburton Ave, Yonkers, NY 10701. When I first pulled up and saw the big All-You-Can-Eat sign, I thought this got to be some cheap looking place and food. However, when we stepped inside it was nothing but class. Very well decorated and invited. We were the only one there so all services catered to us. 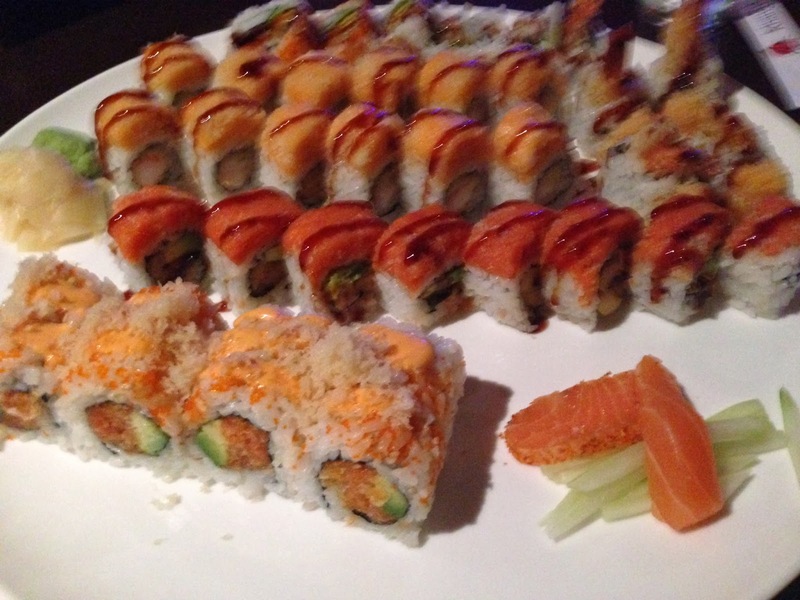 Food was great and menu for the all you can eat option is really good with tons of sushi and kitchen options. I love sushi but it always cost me a fortune, so I stuck with the all you can eat menu. Lol! Now, it's more known so you won't be the only one inside, but nothing has changed. The All-You-Can-Eat menu still exist and the service is still top notch. The owner is always there - even when she had a very ripe pregnant belly - and she greets everyone and makes sure your well taken care of. I love how colorful and nicely plated the food looks! So think about it, $22 and you eat all you want at a top notch restaurant? What is there to think about but locating your keys and wallet and head over for dinner. Also, if you do not want the All-You-Can-Eat option, the full menu is vast and they do everything to order so you can even specialize your order. What's not to love? 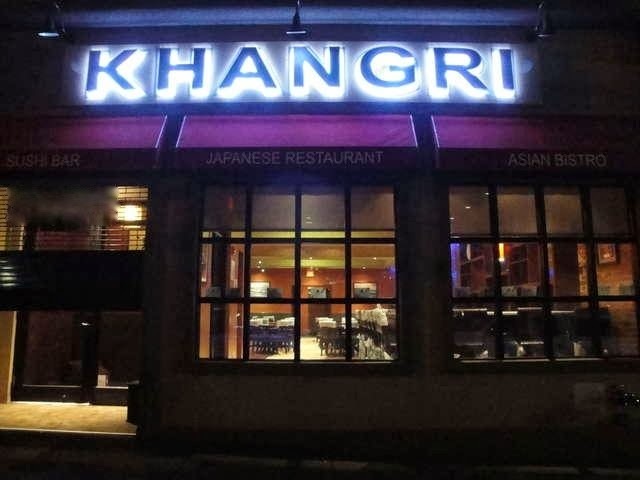 Let me know if you went to the Khangri Japanese Restaurant and how was your experience.